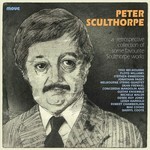 Four little pieces : for piano duet / Peter Sculthorpe. 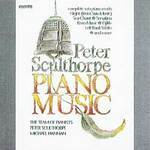 Piano music / Peter Sculthorpe. 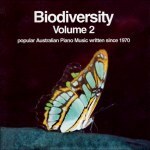 Australian piano music. Volume 4 / edited by Sally Mays. The string quartets. Vol. 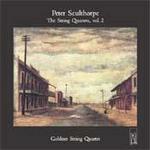 2 / Peter Sculthorpe. Morning song for the Christ Child ; The Birthday of Thy King / Peter Sculthorpe. 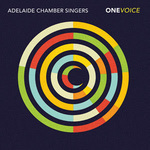 One voice / Adelaide Chamber Singers. 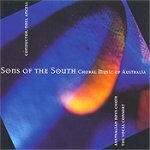 Sons of the south : choral music of Australia / conductor Noel Ancell, Australian Boys Choir, The Vocal Consort. Mont Albert, Vic. : Australian Boys Choral Institute, c2000. Morning-song for the Christ child : for unaccompanied mixed chorus / Peter Sculthorpe. 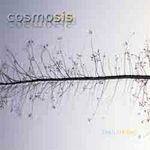 Sine nomine : a collection of sublime sacred music, masses, motets and song / The Canberra Chamber Singers. 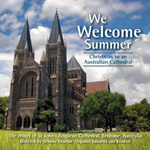 We welcome summer : Christmas in an Australian cathedral / the choirs of St John's Anglican Cathedral, Brisbane, Australia ; directed by Graeme Morton ; organist: Eduarda van Klinken. Arrangement made in 1979, especially for a concert in the Opera House for the composer's fiftieth birthday. 30 Nov 2014: at Bright Stars at Christmas (St Andrew's Uniting Church (Berwick)). Featuring Da Capo Singers, Simon Loveless. 4 Dec 2010: at Da Capo Singers - Wassails (Xavier College Chapel, Kew). Featuring Da Capo Singers.